Fenterdren is promoted as a legal and safe substitute for the powerful, but banned, Ephedra-containing diet pills. The product is also marketed as “the most powerful” fat burner and the ideal diet pill to lose a lot of weight in a safe way. Dieters’ testimonials on the official website of the product report losing about 5 pounds a week, but we cannot be sure whether those testimonials are biased or not. How Fenterdren works seems to be really difficult for the average dieter to understand. The product is essentially a fat burner that can increase the energy levels and metabolic rate of the body, but it can also make users feel happier and more cheerful as it also acts as a mood enhancer. “Deep within your brain, inside the satiety centre of your hypothalamus there is a chemical process called “CART.” The C stands for cocaine and the A for amphetamine because these drugs put this chemical into overdrive. On the other hand, the product can inhibit the Neuropeptide-Y (NPY) and this means that dieters may feel calmer and they will not experience feelings of anxiety, restlessness or irritability. Two products that are very similar to Fenterdren are Nuphedragen and Fenphedra. 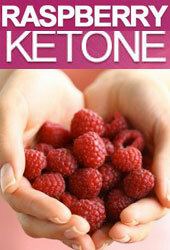 Dicaffeine Malate – is a gentle form of caffeine but it is powerful enough to provide the body with a lot of energy. Synephrine HCL – is a substance very similar to Ephedra, but it is 100% legal and effective. Phenylethylamine HCL – is a mood enhancer which increases the dopamine levels in the brain and has neuromodulatory actions. Fenterdren does not contain any illegal substances such asEphedra or Ephedrine and it is free from ephedrine alkaloids. On the whole, dieters who have used Fenterdren have not reported experiencing serious side effects, but you have to follow instructions and you should never exceed the recommended dose. Avoid the product if you are pregnant or breastfeeding, if you are suffering from breathing difficulties, high blood pressure, hyperthyroidism, heart problems or if you are under psychiatric medication. Just like several diet pills that come from across the Atlantic, Fenterdren is not a proven slimming product. 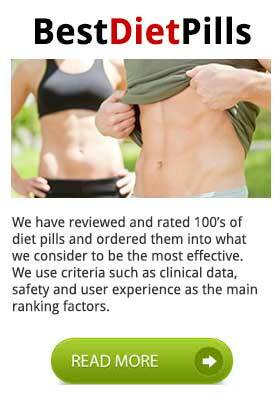 Loaded with hyped marketing tactics and claiming that it can achieve rather unrealistic goals, this does not seem to be a diet pill you can trust for successful weight loss. Even though this new generation of diet pills appears to be more promising, they actually do not do much to improve their reliability and make dieters trust them. It seems that the only way you can buy Fenterdren is to order it from its official website. However, several dieters have complained about the customer service of the company, especially when they needed to return the product and the only way to communicate with the company was via email. We think that Fenterdren manufacturers should do something to improve their service and add some form of direct and fast contact method on their website. 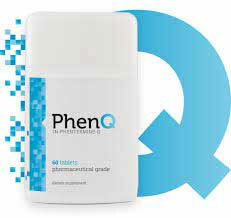 PhenQ is the successful, 100% legal substitute for prescription only Phentermine which guarantees FAST and SAFE results.